I set a goal of 26 trades for this year. While I posted a trade a week or so ago, I am not putting that one into the 2013 goals. Technically, it was all completed in 2012, so my laziness cannot translate into an achievement. Some badges you are never meant to acquire. 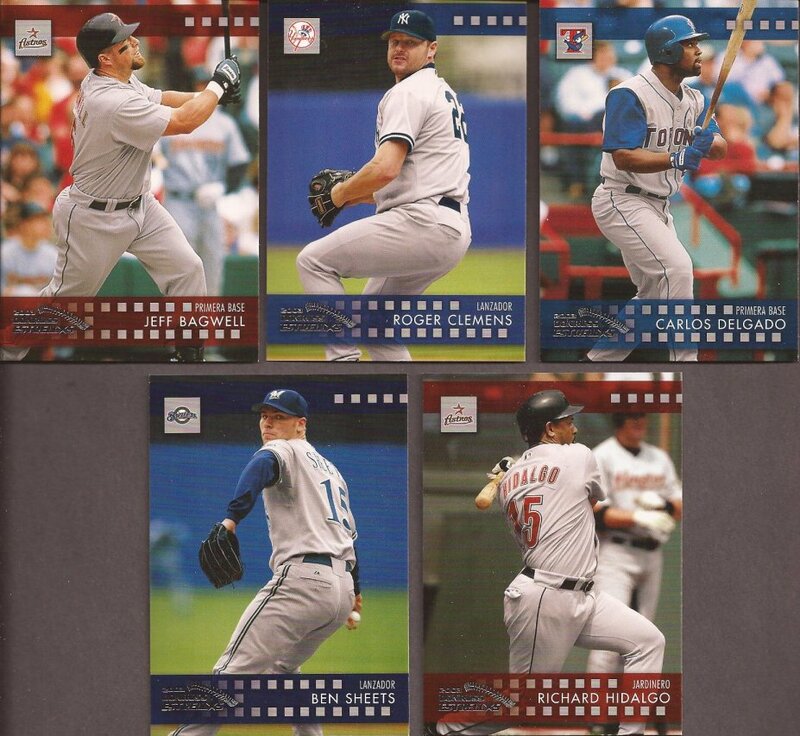 So let's kick off the 2013 trading season with a killer package from Jack over at All Tribe Baseball. I like me some cards, but I don't like me too many dupes. That's just wasted space. So when Jack put out a call for Cooperstown, I was more than happy to dig into my duplicates and give him a big stack. 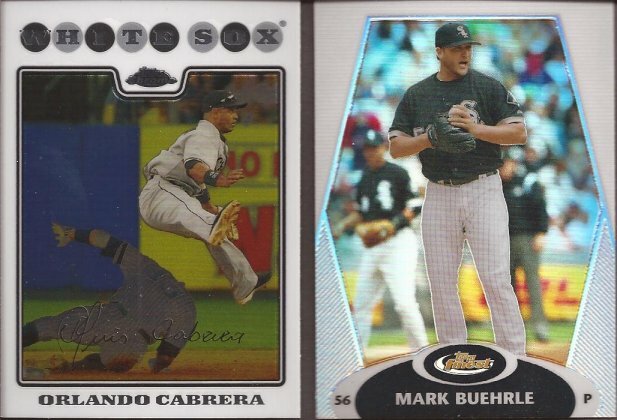 Plus, any chance a ChiSox guy can lessen the number of Tribe players in his card box, it's a bonus. So how did Jack reply? Let's start with knocking off cards from my 2007 and 2008 A&G needs, plus some 2012 Topps Update. Getting closer to finishing those sets (another 2013 goal). But then Jack stepped it up a notch with White Sox cards of all kinds. Shiny, refractor-y cards and shiny DP binder cards. Bloused pants and stirrup binder cards. And VINTAGE! 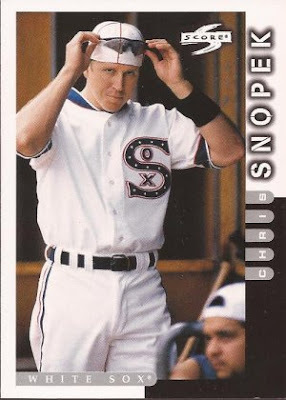 Plus a bunch more cards of players in the coolest of cool White Sox uniforms. And then, we had this. That is a COMC image, but I did receive that card. My scanner was doing ZERO justice to the beauty of it, even though this isn't much better. See, Jack included an unopened pack of 2003 Donruss Estrellas - cards from Mexico. He even ripped a pack over at APTBNL if you would like to see more. 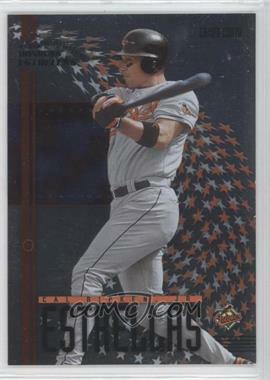 That Ripken was the inset card, and you really need to see one to enjoy it's silver metallic glory. Here is the rest of the pack. Oh - and my mini poster was Nomar! Thanks for a great start to 2013, Jack. You have planted the seed for the year. Didn't realize I would hit so many hot spots ! Like you and Tribe cards, I just wanted to be rid of few 'Sox ! Buerhle had a heck of a career.